In MY future i’m a really rich person with a time machine. 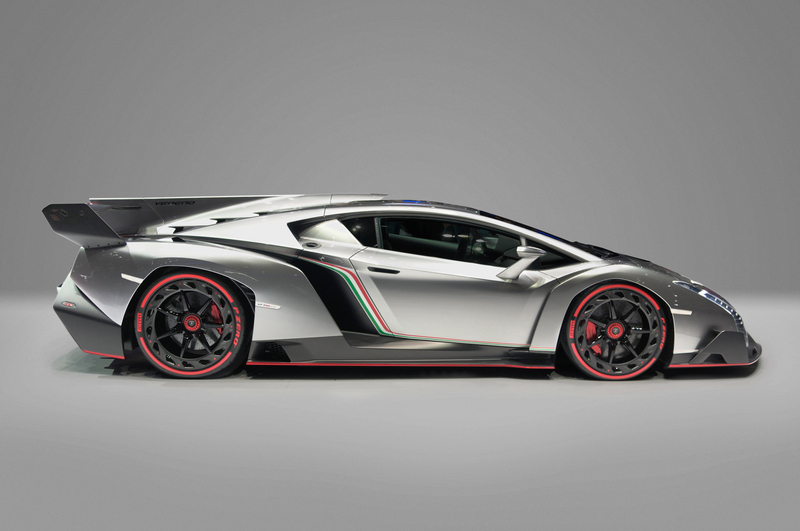 I live in a mansion and I have a Lamborghini Veneno (MY dream car). I have a company that sells erasers, and it is called the ERASER INSTITUTE. It is the biggest and most successful company in the world.